Civil society’s role in conflict and peace-building is increasingly being recognized: an integral element in conflict, it can act within the conflict dynamic to fuel discord further or to entrench the status quo. Alternatively, it can bring about peaceful resolution and reconciliation. The question at hand is not whether to engage civil society in contexts of conflict, but rather how governmental actors can partner with civil society to induce conflict resolution and conflict transformation. 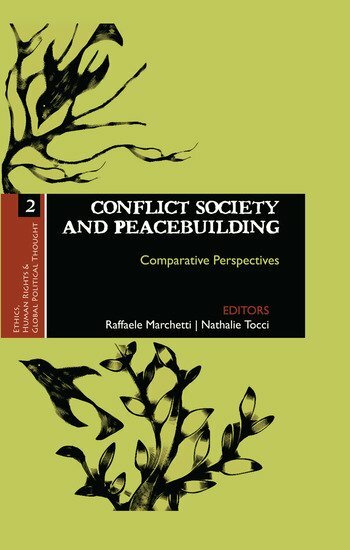 The collection of essays in this volume attempts to explore this nexus between civil society and peace-building, especially in the context of intra-state and identity-driven conflicts, across different regions by focusing on case studies from Asia, Africa, Latin America and Europe. Raffaele Marchetti, Faculty of Political Science, Luiss University, Rome. Nathalie Tocci, Istituto Affari Internazionali, Rome.